LONG ISLAND, NY -- A Long Island man is accused of an attack on his wife inside their Oceanside restaurant. 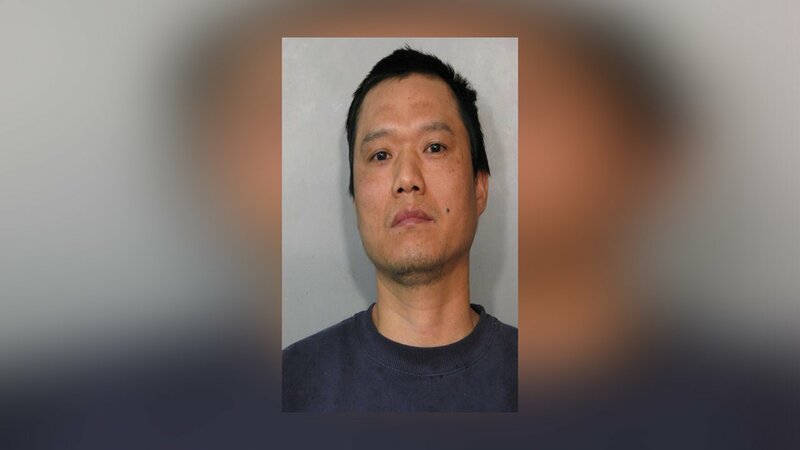 39-year-old Xiuling Xiao was arrested Sunday night after police say he grabbed his wife by the back of her head and forced her hands into a vat of boiling oil at their Chinese restaurant. Police say the couple's 12 and 14-year-old daughters were there when it happened.